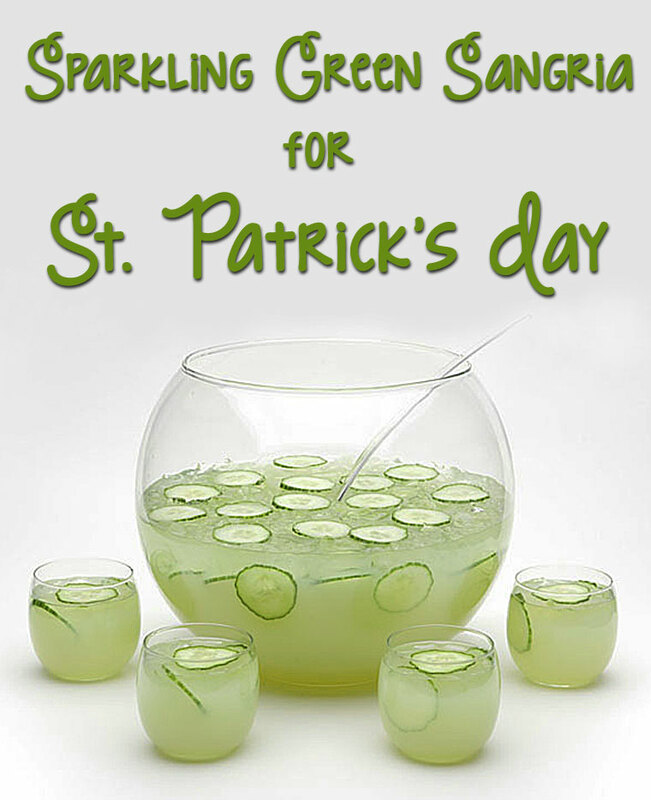 Tis the season for green beer and cocktails! 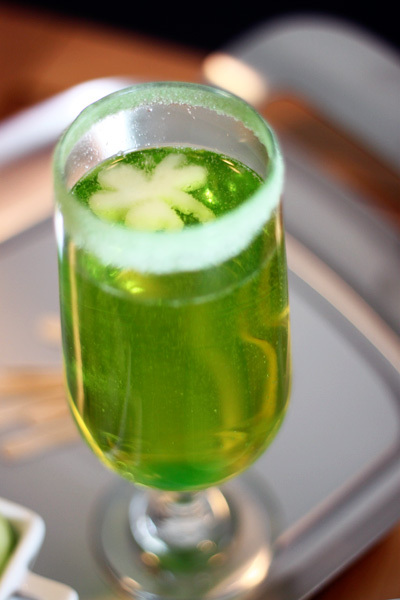 Celebrate St. Patrick's Day with our collection of festive cocktails. Inspired by a popular fast food seasonal shake. Why not take it up a notch with some Jameson Irish Whiskey? Get the full recipe at Buzzfeed. If you're having a big party a sangria is a great way to go. This easy sangria features Moscato and Triple Sec. Find out how to make it at This Mama Cooks. 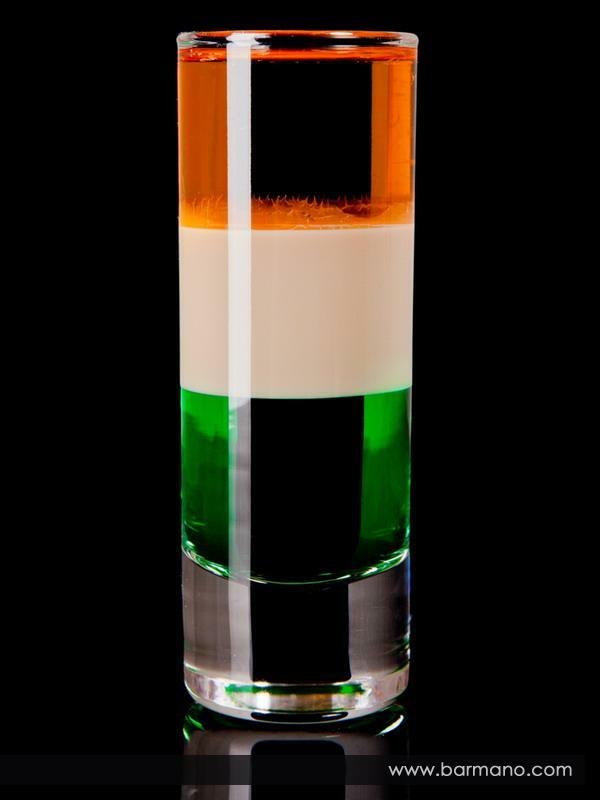 A simple cocktail that just needs to be carefully layered with brandy, creme de menthe, and Irish cream. Find out how to do it at Barmano. Try out this classic drink on a warm day. The added whiskey will help keep you warm. You can find the recipe over at the Food Network. This fun vodka cocktail is definitely a treat that will take you back to your childhood. Get the full recipe at Endless Simmer. St. Patrick's Day is the perfect day for serving up this green twist on the classic vodka bloody mary. My Recipes has all the details. 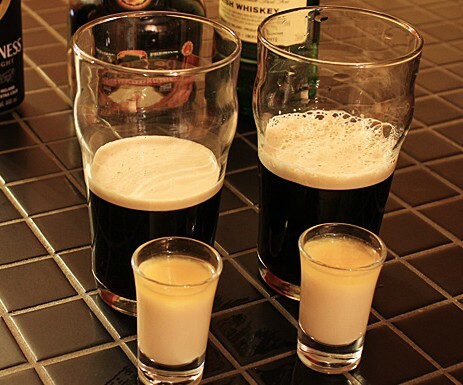 You can't celebrate St. Patrick's Day without an Irish Car Bomb which is a delicious combination of stout beer, Irish whiskey, and Irish Cream. Find out how to make it at Drink Recipes. This delicious cocktail is made with sparkling wine and Midori. Find out how to make it at Formal Fringe. It wouldn't be St. Patrick's Day without green beer! It looks simple enough but is a lot that could go wrong. Betty Crocker has instructions on how to make this fun traditional drink without any mishaps. Serve up this Midori cocktail at your next St. Patrick's Day party.Get the recipe at Celebrations at Home.